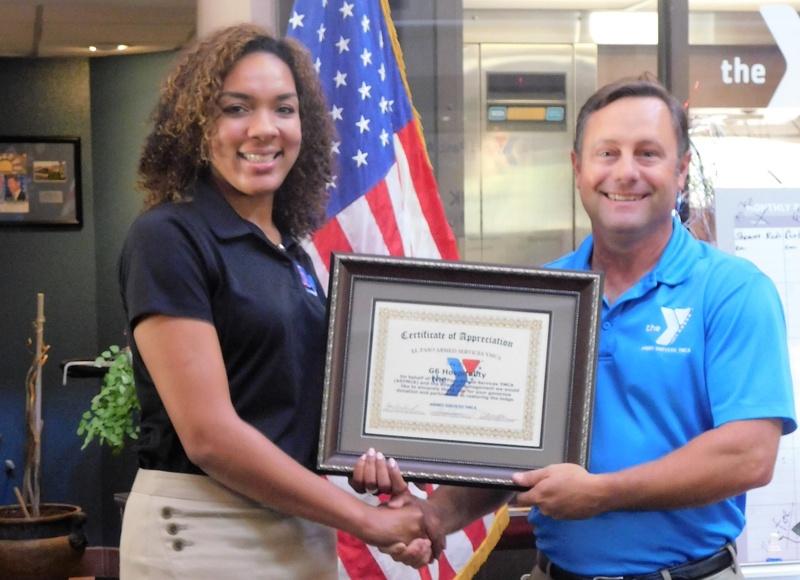 The Armed Services YMCA El Paso teamed up with G6 Hospitality in El Paso, TX on July 11th and 12th to renovate and prepare 52 rooms for the upcoming United States Army Sergeants Major Academy student’s long term stay. Class 68 will be utilizing the ASYMCA El Paso Lodge for 10 months while they complete their course of instruction. 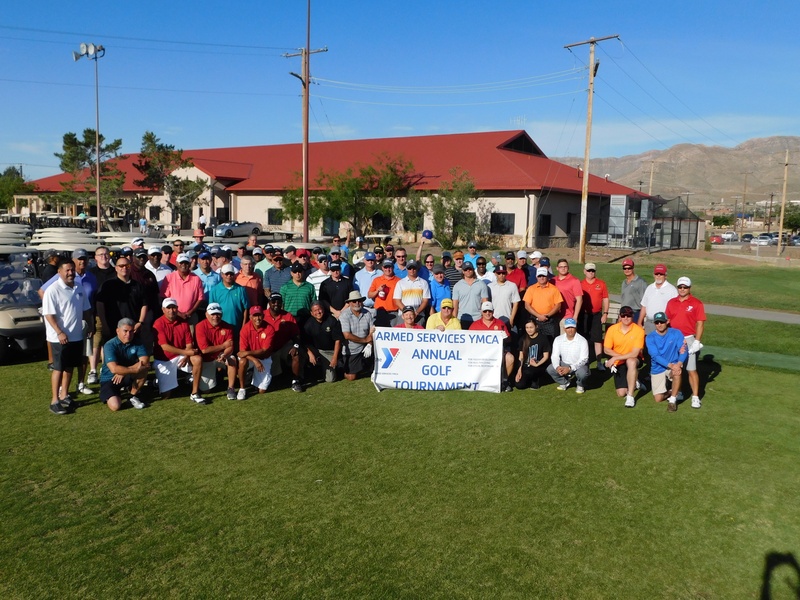 On May 13, 2017 Armed Services YMCA El Paso hosted our 2nd annual Armed Services YMCA Golf Tournament. The month of May is “Military Appreciation Month” and we had numerous sponsors and players show their generosity for the Armed Services junior enlisted and their families. 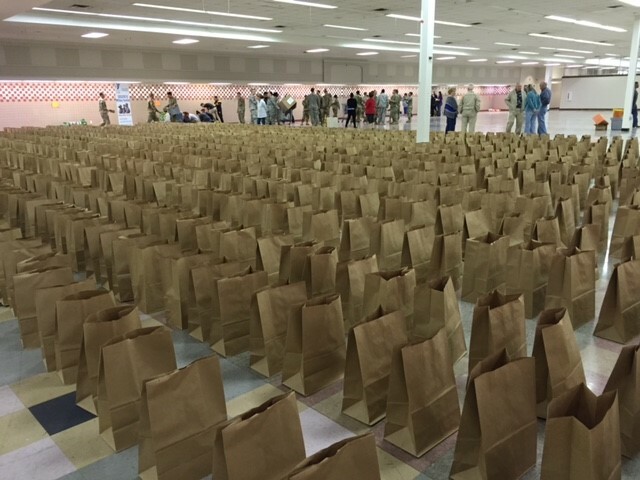 Ensuring healthy meals for families in San Diego, Calif., El Paso, Tx. 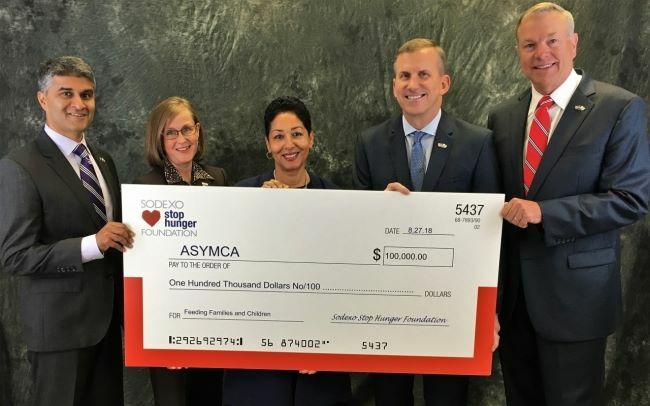 Sodexo Foundation's commitment to the military took the form of a $50,000 grant to the Armed Services YMCA (ASYMCA) to help fund food programs at branches in San Diego, Calif., and El Paso, Tx. For the past 20 years ASYMCA El Paso has conducted the Annual Turkey and Thanksgiving food basket giveaway. Fort Bliss military units voluntarily collect donations of non-perishable foods for Soldiers and Military Families in need to help run this program. FORT BLISS -- Staff Sgt. Allen Labeth minces no words about what the annual turkey and Thanksgiving food basket giveaway means to him and his family. 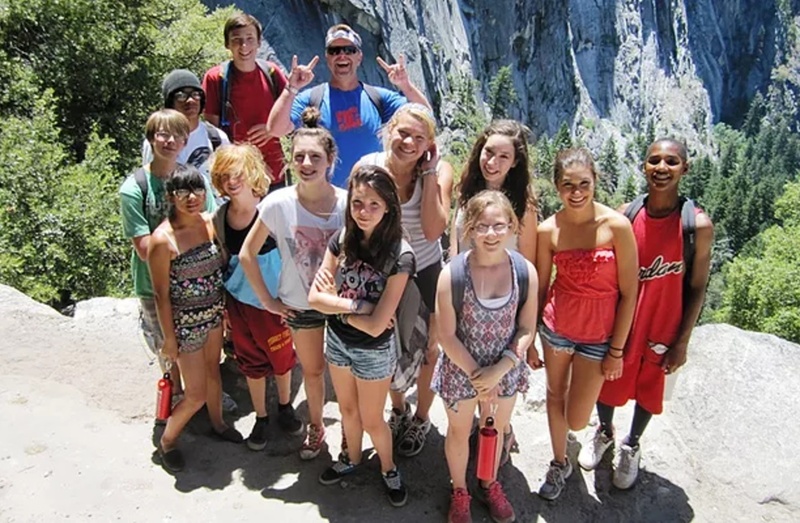 "It's a blessing," said Labeth, who is married with five children. 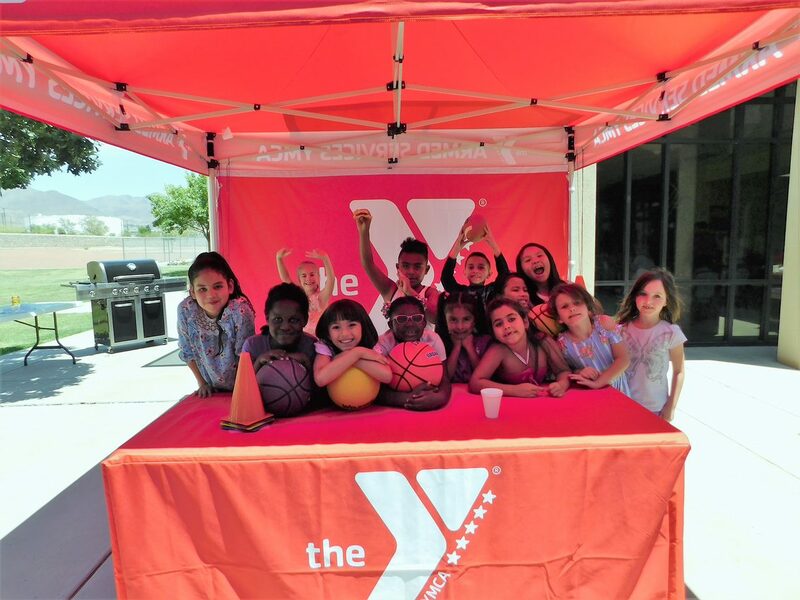 EL PASO -- Preschoolers romped and played in their classroom Wednesday at the Armed Services YMCA Child Development Center, which has nearly completed a $95,000 renovation.